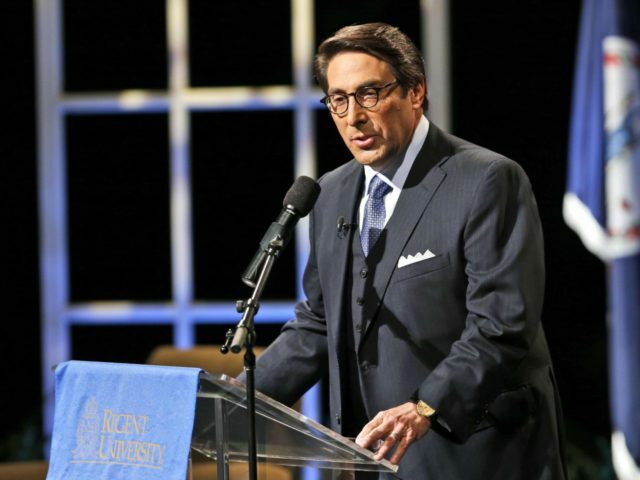 In an interview Monday, Jay Sekulow, a member of the president’s legal team, stood by the prediction that the part of the inquiry involving Mr. Trump would end soon. Still, he avoided any mention of specific dates. “I know we, collectively, the lawyers, are looking forward to an expeditious wrapping up of this matter,” Mr. Sekulow said. The White House points out that there is still no evidence of actual collusion with Russia. In addition, the FBI is now troubled by allegations of political bias and conflicts of interest in the probe.